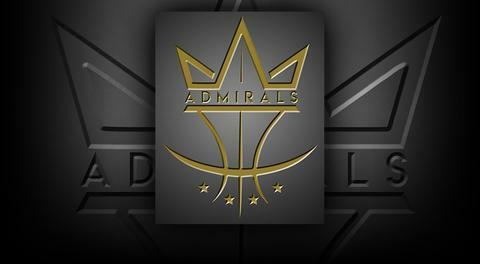 The Admirals International Sports Academy is expanding to Tacoma!! We are honored to name Marcus "Chop Chop" Whittaker as our new area Director and Head Coach. Marcus joined the Admirals in 2014. 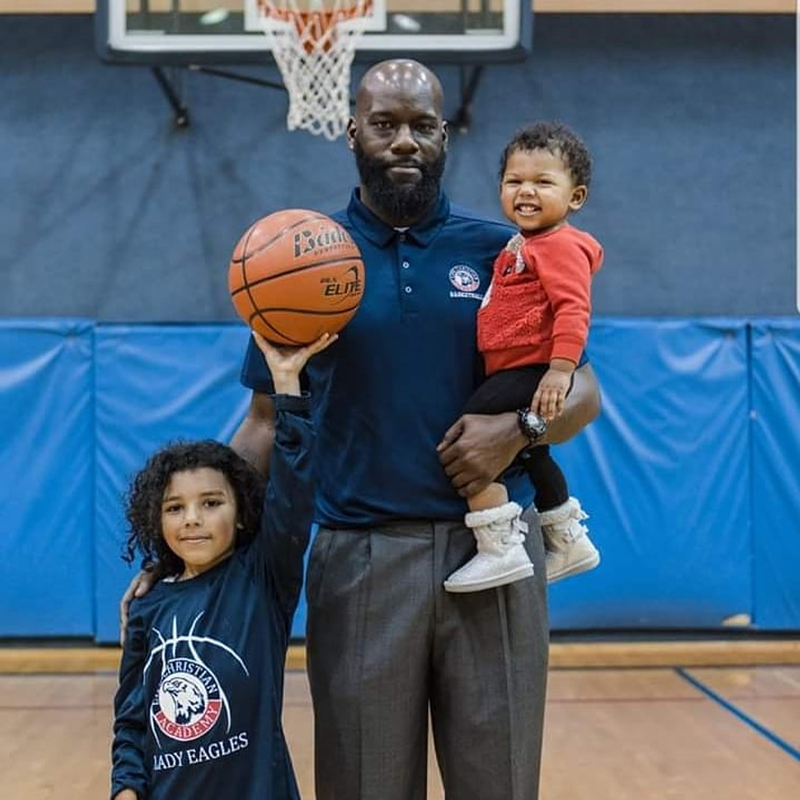 He have played a important role in the ongoing success of the Admirals from the Jamal Crawford Pro Am, all our conference championships to numerous International victories in China and Japan. He is currently the Girls Head Coach for Life Christian Academy. AAU Tryouts, private and group training announcements coming soon.